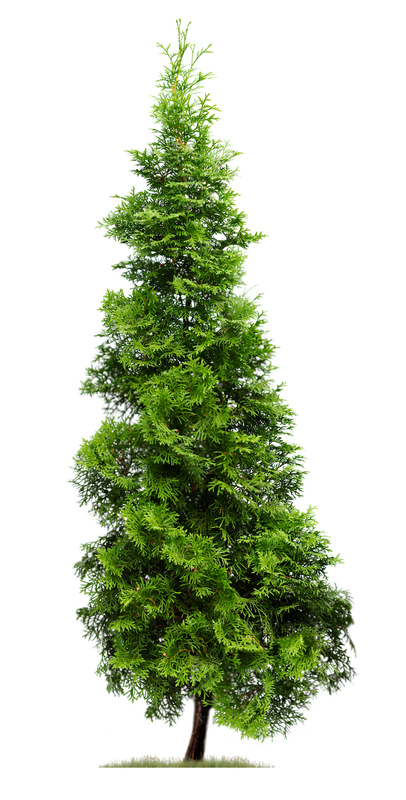 Common Names: Northern white-cedar; eastern arborvitae; tree of life. 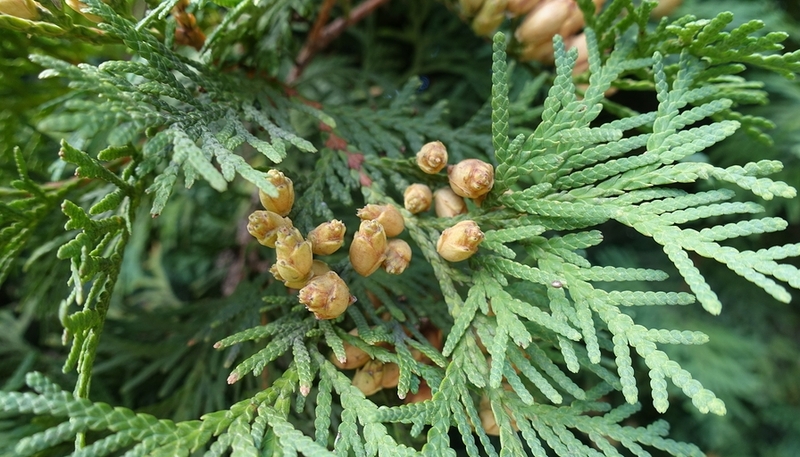 Those who need Thuja struggle with self-confidence: they feel worthless and unattractive, and believe that nobody would love them if they knew what they were really like. As a result, they become desperate to ‘fit in’ and hide behind a manufactured persona to present to others as a cover for their perceived shortcomings. Those who need Thuja may either crave, dislike, or be affected by onions, and sometimes, garlic. They also desire tea, are affected by cold, wet weather, and discharges (pus, mucus) will be yellow-green or green. The urogenital and skin are the most often affected areas of the body but symptoms in general tend to be worse on the left side. Other distinctive symptoms include pains being felt in “small spots” and chronic complaints improving during head colds. Low self-esteem with feelings of unattractiveness and worthlessness. Feel that nobody would love them if they really knew them. Secretive – try to hide the things they think others won’t like about them. Fixed ideas and delusions: something is alive in their abdomen, that they are pregnant, or that they are brittle as if made of glass and could easily break. Mumbling the last words of sentences. Left sided headaches in the temple or forehead that feel like a nail. Eyebrows thin ore disappear from the outside, in. Warts or tumors on the face or eyelids. Sensation as if something is alive and moving. Oily skin. Oily and sweet-smelling, or offensive perspiration. Forked stream of urine (especially in men). On the left side. Dreams of falling. Thuja occidentalis (Thuj.) is available from our online store as a single remedy in liquids or pills, and as part of the following Complexes (combination remedies): Dandruff: Insomnia from Overactive Mind; Molluscum Contagiosum; Prostate Enlargement; Warts. For acute and self-limiting complaints, take one pill or five drops of the remedy every 1 to 4 hours (30 minutes for intense symptoms, 4 hours for milder ones). Once an improvement is noticed, stop dosing and repeat the remedy only if symptoms return. If there is no improvement at all by three doses, choose a different remedy or seek professional guidance.